2015 is seeing a bit of a renaissance in the Shoegazer genre of music, and it's about damn time. 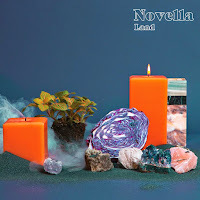 Adding to the releases is UK band Novella. The quintet, which is eighty percent female, release their album, Land, on May 12th. The band definitely lean more towards the atmospheric end of the Shoegazer spectrum, creating repetitive mesmerizing grooves on tracks like the Stereolab-esque "Follow". "Sentences" gets even spacier in vibe. Long-time admirers of British alt rock will undoubtedly hear some early Lush in the cut "Again You Try Your Luck". There are plenty of the reverberating guitars that you expect from an album of this style. The strongest come on the airtight "Something Must Change". The guitars and the atmospheres come together in layers on the expansive, hazy, and squealing "Blue Swallows". A Middle Eastern tinge is dropped into "Younger Than Yesterday". Land is an interesting update on a sound that was close to my heart in my formative years. 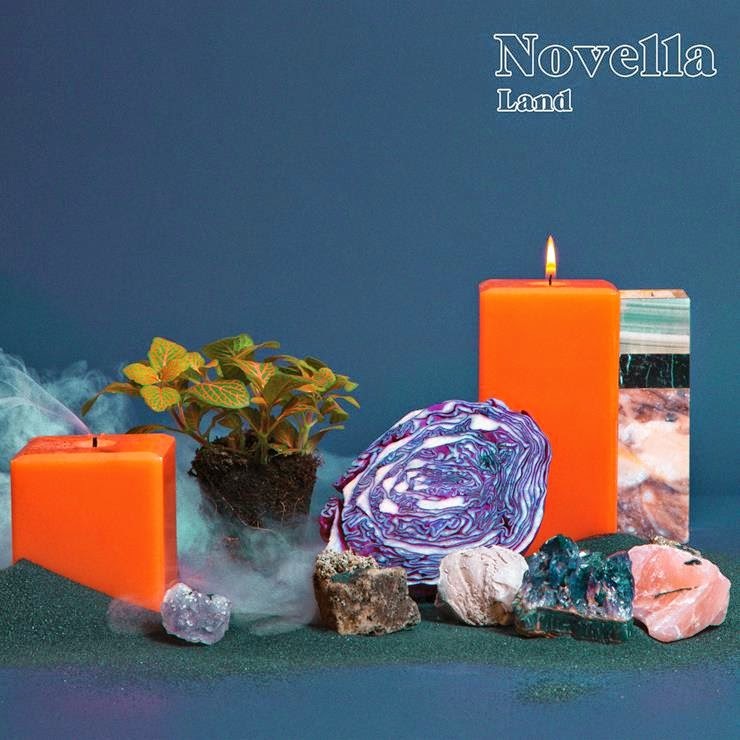 With any luck we'll be hearing more from Novella in the not too distant future. Best tracks: "Again You Try Your Luck", "Something Must Change"